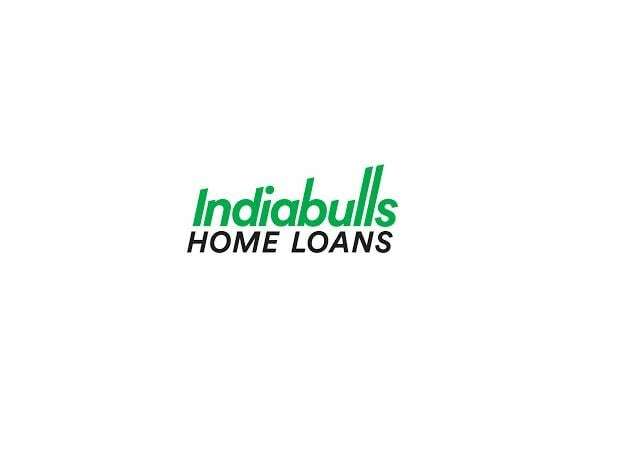 Indiabulls Housing Finance Ltd has posted 8.9 per cent rise in net profit (profit after tax) at Rs 985 crore for the third quarter ended December 2018 (Q3Fy19) from Rs 905 crore in the same quarter in Fy18. The above PAT for Q3 FY18 has been adjusted for profit from the sale of stake in OakNorth Bank to GIC of Singapore, in November 2017. Also, in Q3FY19 there is a one-time tax incidence of Rs 217 crore, on account of redemption of long-term units of debt mutual funds, the company said in a statement. The company's stock was trading 1.8 per cent lower at Rs 658 per share on BSE. Loan assets rose by 16.2 per cent to Rs 1,24,271.1 crore at end of December 2018 from Rs 1,06,971.3 crore at end of December 2017. The balance sheet size at end of 9M FY19 is at Rs 1,28,750.4 crore. Gagan Banga, Vice Chairman and MD, IBH said, "the company is on track to deliver 15%-16% PAT growth the current financial year. For the next financial year, FY2019-20 PAT will grow at between 17% and 19%." While total assets under management are expected to grow 20% - 25%, balance sheet growth is expected to be around 10%. This strategy will permit the company to maintain conservative leverage, but at the same time allow it to deliver a healthy return on equity, Banga said. Gross non-performing assets were stable at 0.79%, capital adequacy stands at 22.75%.